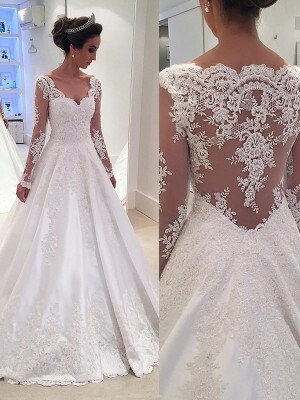 The dress is much more beautiful than i imagine . i got her just in black. 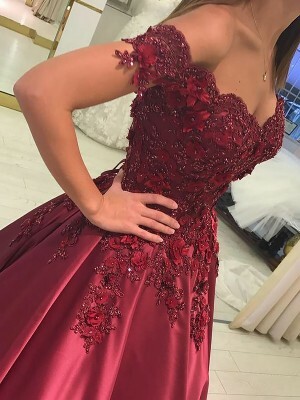 the delivery is fast.and the quality of the dress is also perfect.it's worth the money!I was extremely pleased with my purchase of this dress. 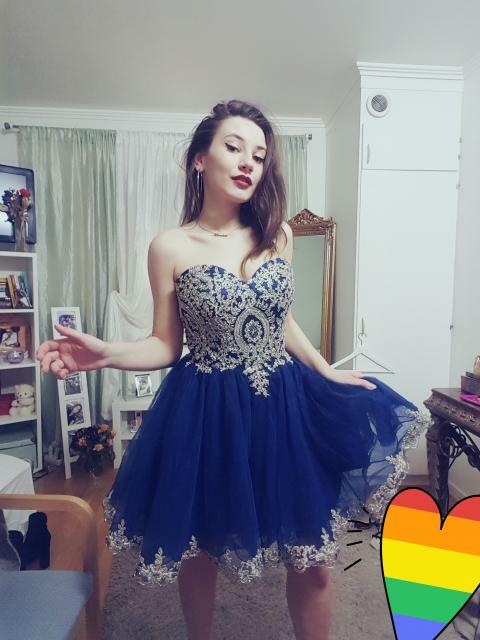 I was surprised by the elegant fabric .I was extremely satisfied with the color and the design of the dress.I will wear it on my birthday party,and send you some beautiful photos. 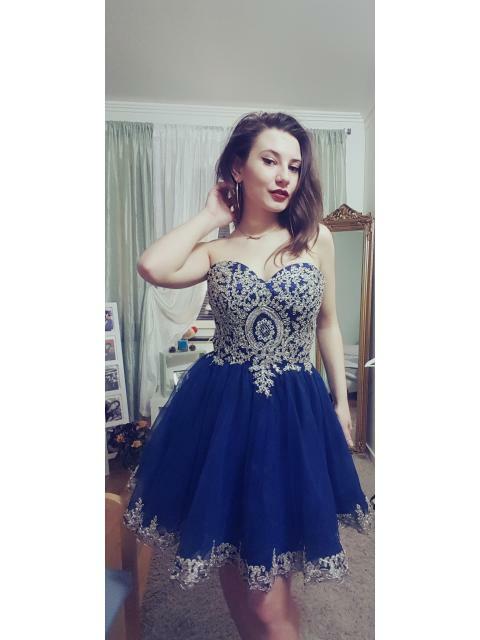 We have been happy with the quality of this dress. The design was precise. well made, completely lined. Lived up to all our expectations. 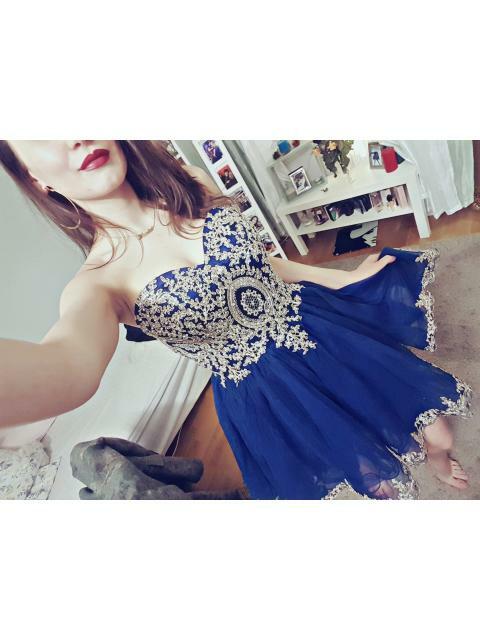 This is the first time we have purchased from the site and we are very happy with our experience.